Squeaky Books: June's New Release Giveaway, May Winner! You won a copy of Ashes, Ashes! I have e-mailed you. You have 48 Hours to respond. Remember, there are TWO giveaways in June. One sequel, and one stand-alone! Check back later today to see June's featured upcoming releases! We got some good ones! 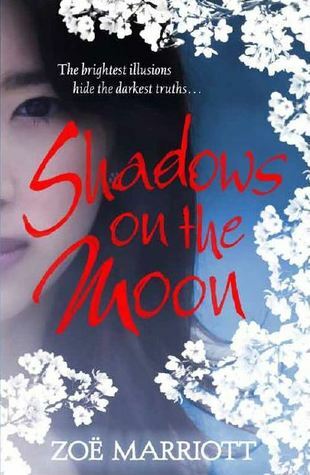 Oooohhh I want Shadows on the Moon with passionate intensity!!!! Thanks for the giveaway! great choices! Are you going to the Utah Festival of Books this Saturday at BYU? Kiersten White and some other amazing UTAH authors will be speaking/signing. I want to read both of these! BTW, I loved Daughter of the Flames. Thanks for the recommendation!